Members and non-members are invited to join us for our Annual Meeting on Thursday June 14th at 5pm, and for the showing of the film "Rivals." The event is kid-friendly. 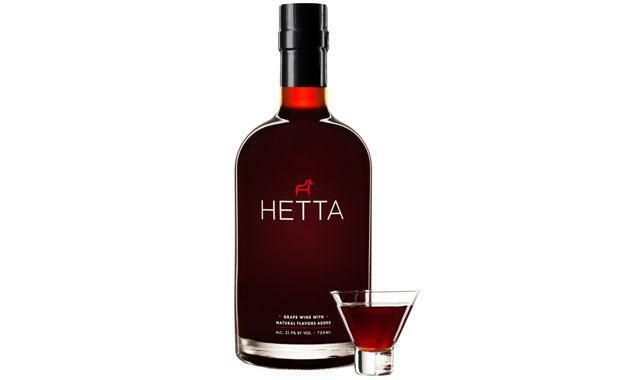 Refreshments, including a birthday cake celebrating our 30th year, will be served. After a brief business meeting we'll be showing Joe Jay Jalbert's short film "Rivals" documenting the 1983 FIS World Cup Downhill season. That season featured many familiar names in downhill including Franz Klammer, Peter Mueller, Ken Read, and Marc Girardelli. The downhill World Cup title wasn't decided until the last race of the season held at Lake Louise in Canada. Vermont has been a forerunner in snowboard innovations and trends since the sport was first introduced to the Green Mountains. 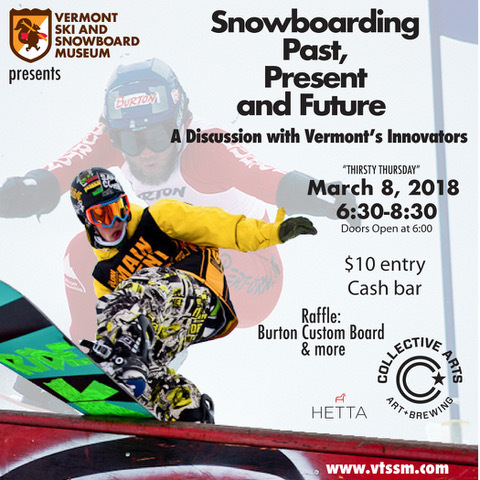 In celebration of this ongoing heritage, Vermont Ski and Snowboard Museum in Stowe is hosting a Thirsty Thursday panel discussion on March 8th comprised of Vermont’s snowboard visionaries in an open discussion about the current state of snowboarding, how it got where it is, and what the future holds. John ‘JG’ Gerndt, a legend behind the scenes in snowboarding, will share his perspectives as a member of the Burton team in the mid-80’s, and a 20-year veteran of product testing and development. Jesse Loomis of the infamous Southern Vermont Glebelands crew and founder of Powderjet Snowboards will speak of his experiences. Adam Vindigni will tell us how his passions for art and snowboarding merged to create his company Powe Snowboards. Michelle Casper will reveal how she keeps her pulse on the snowboarding scene as the manager of Darkside Snowboards in Stowe. Green Mountain Academy snowboard coach George Coultas, formerly a coach for the Mount Mansfield Ski Club, will discuss his dedication to coaching snowboarders. Max Holzman will talk about the creation of his snowboard company MTN Local where he makes boards in a custom-built press in his garage. 17-year Burton veteran, Dave Schmidt, the former VP of Global Sales and now a professional photographer and ski and snowboard industry consultant, will moderate the roundtable discussion. Doors to the museum will open at 6:00 and guests are invited to enjoy the exhibits, which include vintage boards and the PyeongChang Olympic uniform. 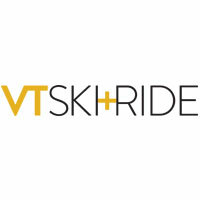 The event is the fourth of the season in a series of monthly Thirsty Thursday talks hosted at the Vermont Ski and Snowboard Museum that focus on snow sports history currently being made in Vermont. With more than half the US Olympic XC team hailing from Vermont and five alpine ski racers, the Green Mountains will be well represented in PyeongChang. Join veteran Olympic reporter Peggy Shinn, author of World Class the Making of the US Women's Cross Country Team and Olympian Trina Hosmer for a discussion about how the Olympic Team came to be and what to watch for in the upcoming Games. 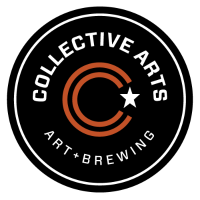 Sponsored by Collective Arts Brewing, Hetta Glogg and VT SKI + RIDE magazine.